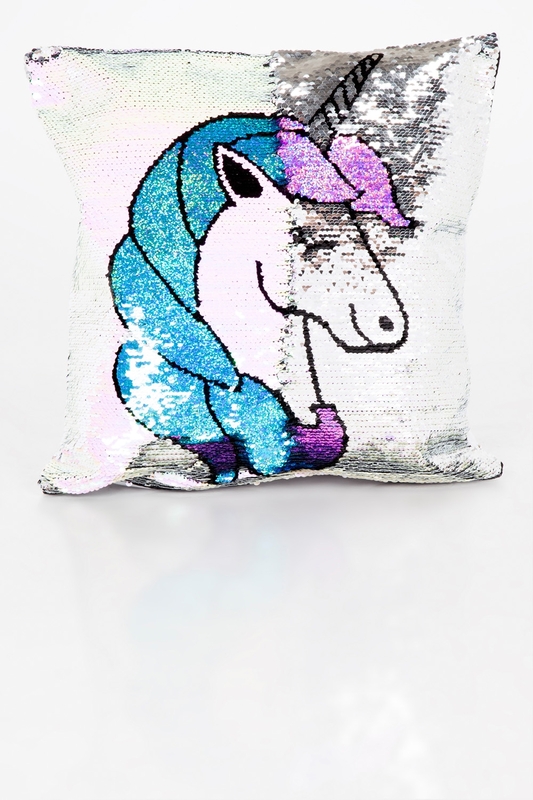 We must be dreaming! 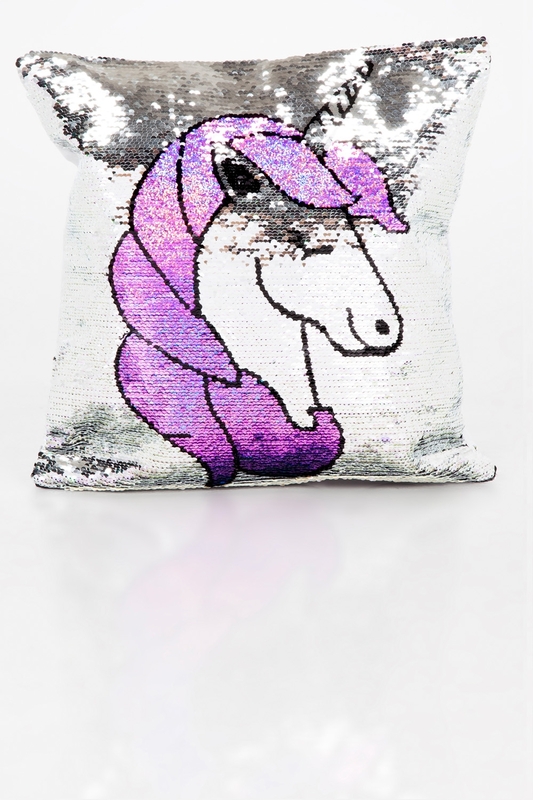 This glittering sequin two tone cushion provides hours of fun, go on give it a swipe! 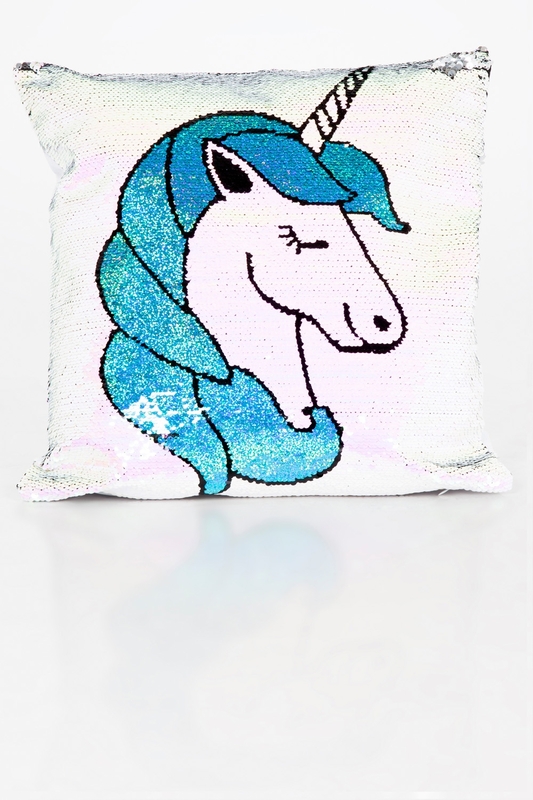 Your unicorn can have blue or pink dazzling hair, you decide!